A conservatory built by Clyde will be a room for all seasons and 365 days a year comfortable and affordable usage as Clyde only quote for heated UPVC conservatories and sunrooms. 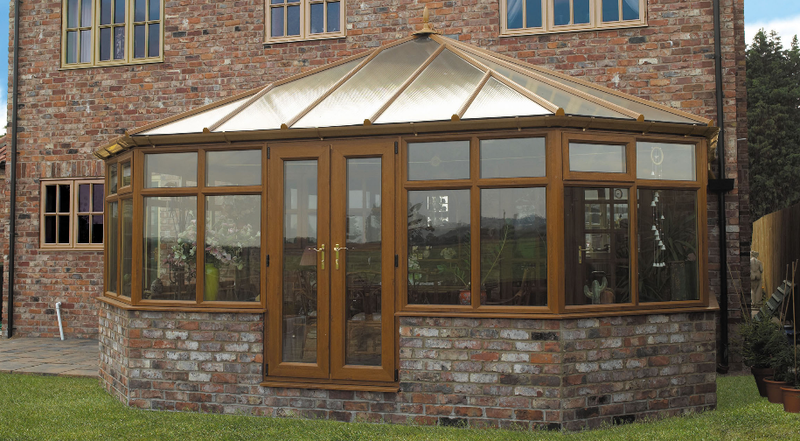 Under the floors of our conservatories, behind walls of the conservatories are all insulated. 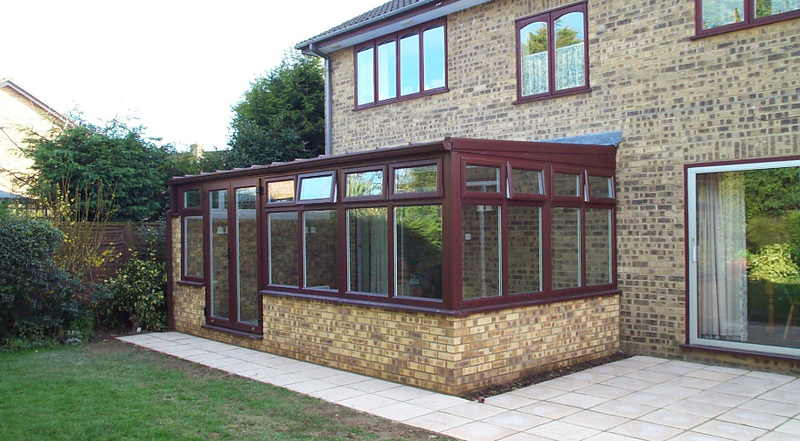 The specialist insulating glass and conservatory roofs are designed for the ultimate in heat and comfort throughout the year for your conservatory or sunroom preventing the conservatory from being too hot in the summer months and preventing you from having a terribly cold room in the winter that you simply cannot use or heat properly. With the help of Clyde's planning expertise and conservatory roof options available we can supply you with a conservatory free estimate and design to help you combine modern technology and ensure that any conservatory price is for a wind and watertight, warm and secure upvc conservatory build whatever the weather in our Scottish climate that you can enjoy every single day of the year. Available in all shapes and sizes but, most importantly any conservatory quote estimate or sunroom quote estimate would now be for a fully insulated warm room build specifically for you and your home. 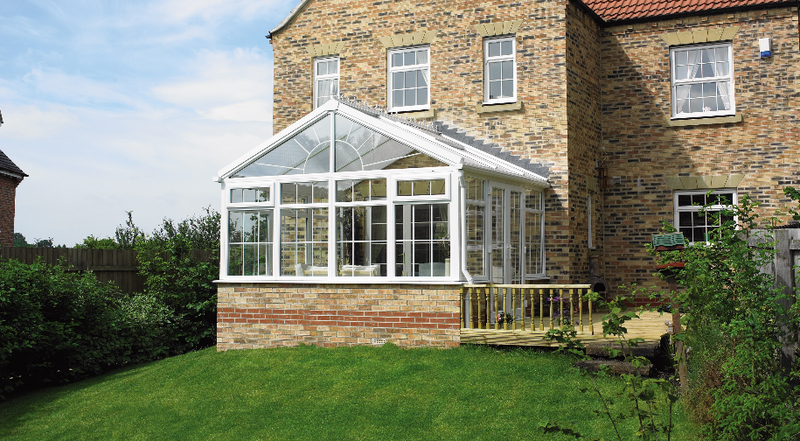 A thoughtfully designed conservatory or sunroom will feel like a natural extension to your home from the inside and complement the architecture of the building and your garden from the outside. We can also carry out a visual 3D conservatory estimate with a laptop presentation in the comfort of your own home we can design your conservatory with you and let you see the finished article before you actually purchase anything, this can be helpful to see all conservatory options at the time of your free conservatory estimate and many finished conservatory or sunroom designs. 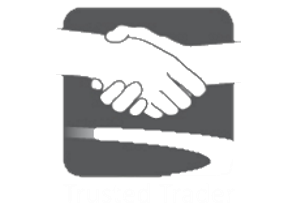 Our expert designers are more than happy to provide this service to make sure that your completed fully insulated conservatory is exactly how you wished and imagined it. Only when the conservatory has been fully designed and we have made all the practical arrangements for your conservatory, including the preparation of working drawings and obtaining relevant permissions from Council planning, Building control, Scottish Water and Transco are the components manufactured in our workshops. If you are looking for a fully insulated UPVC conservatory estimate in Glasgow, Lanarkshire or indeed anywhere throughout central Scotland or an orangery sunroom estimate is one way of creating a bright and comfortable new living space to your home, but as there is so many options these days it can become mind boggling trying to make up your mind which design to go for as we can offer you an Edwardian conservatory price or a Victorian conservatory price which are built more than any other styles to the much simpler lean to conservatory price and free conservatory design and also the more complicated p shape roof design as well as many other conservatory designs. 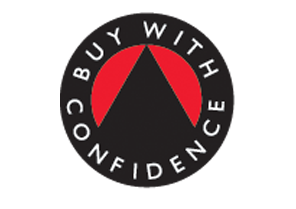 With the experience we have being involved in estimating for uPVC conservatories I am sure you would agree our conservatory knowledge is second to none. 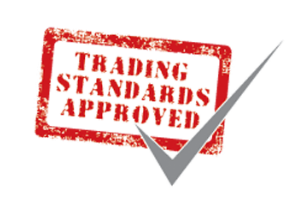 With all the recent changes in conservatory building regulations there are more and more conservatory companies not entirely up to date on these ever changing conservatory regulations and some who quite simply could not care less and are happy to sell you anything rather than something that is the right product for your home and garden. One main change is that all conservatories must be insulated whether they are being heated or not, these changes have been incorporated due to the high volume of so called conservatory specialists advising their clients that they can put heating into a uPVC conservatory upon receipt of the completion certificate even though the conservatory has no insulation built into it. 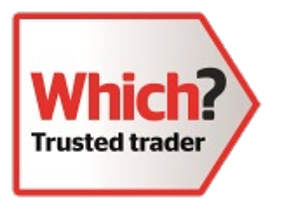 We are here to ensure that you receive the correct guidance on the design, build type, construction method of your proposed conservatory and most of all maintaining that you choose the correct firm to construct your conservatory at a fair and reasonable cost to you. For full technical and snow and wind load test results and other helpful videos go to our SHIELD VIDEOS. 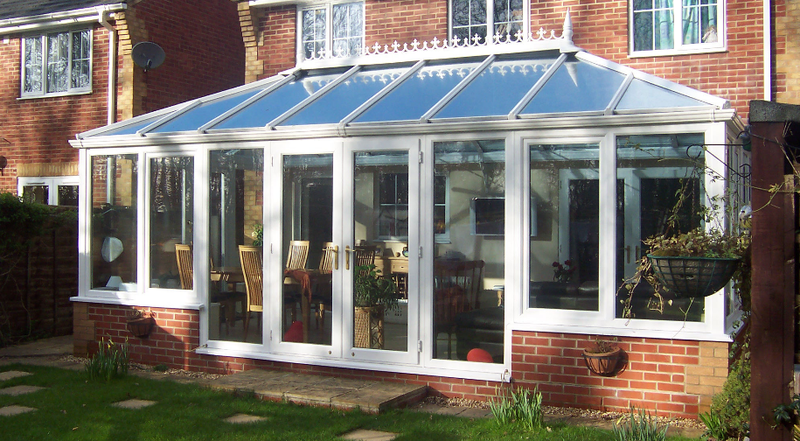 We are also regularly asked questions such as will my conservatory be environmentally friendly ? or are your conservatories green for the environment ?, well our answer would normally be that our conservatories are built in such a way that we can insulate the conservatory as best as possible underfloor, behind and inside the walls, in the glass and most importantly the conservatory roof and to a standard far higher than our competitors, also all clients have the option to upgrade to the new roof system that we have recently ( 2012 ) introduced to the company which has a conservatory roof U Value of 0.5 Wm2k whihch is actually better insulated than your own house roof and yes this is still a glazed roof. The Shield Conservatory roof was introduced to the market in 2001, exclusively to fabricators of Synseal PVCu window profiles. Within 9 months not only had the complete conservatory concept attracted in excess of 90% penetration with Synseal profile customer base, but was also attracting window fabricators using competitor profile systems to change to the Shield system. The Shield system has many advantages over rival offerings; the use of turnbuckles to join the roof to the window profile is not only a time saver for installers but also a design feature that ensures water ingress is reduced to a minimum. Shield is a ground up engineered product. This means that unlike rival offerings the window profile and roof are designed to seamlessly match each other. All sightlines and trim designs ensure a beautiful finished product from any angle. You wouldn’t buy a car where two different manufacturers made a half…so why buy a roof system made by different manufacturers? 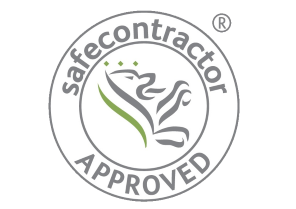 Shield is at the forefront of thermal efficiency and accreditation. Shield generates a U value of 1.2 making it a competitive thermally efficient system in the market and is fully accredited having BS12608 certification. All Shield systems are certified under ISO9001 quality standards and IS14001 Environmental Management Systems. The Shield system has been designed to accept new Synseal innovations. All Shield systems perform exceptionally well in flammability testing. In a typical domestic fire the occupants are likely to suffer from the inhalation effects from burning carpets, settees, curtains etc. before the PVCu in the roof trims has even begun to emit smoke or fumes.